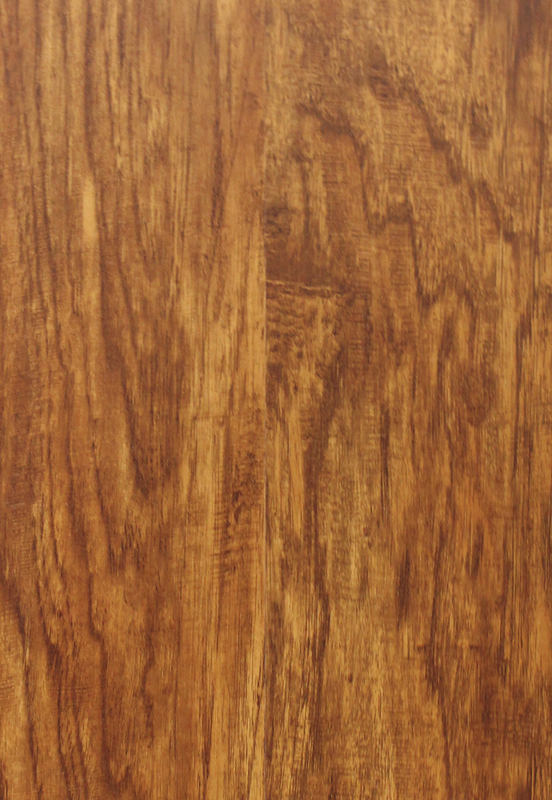 Floorte Classico 6" x 48" creates authentic wood and tile looks using high-definition print technology. Floorte's FOLD N GO™ locking system is precision-engineered for an easy installation. Floorte’s waterproof qualities make it ideal for high-moisture areas like basements, bathrooms, and mudrooms. Classico styles feature 12 mil wear layer with Amour Bead protectant on its surface. Each style comes in beautiful wood looks featuring realistic sawn face visuals, painted or wire brushed visuals and longer planks, making it even more beautiful. Floorte Classico offers a 30 year residential wanrranty and a 7 year commercial warranty.